British Gymnastics Northern Ireland are now hosting the Adults Competition in January 2019. 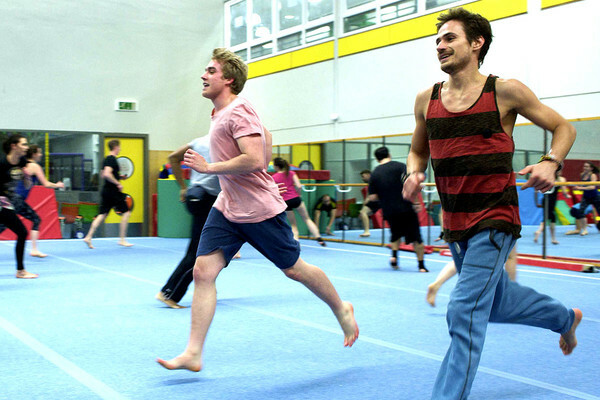 Adults Gymnastics is a fun and dynamic competition for adults of all abilities. Welcoming 'Newbies' to 'Pros' with competitions in Women's Floor and Vault, Men's Floor and Vault, Tumbling, Trampoline & TeamGym - basically there's a discipline for everyone to enjoy. The competition is open to any British Gymnastics registered clubs and for gymnasts aged 18 years old and above. To enter please click here where you will also find full details and be able to download the Competition Handbook and Competition Codes of Points. Please note the closing date for entries is Friday 4th January 2019.